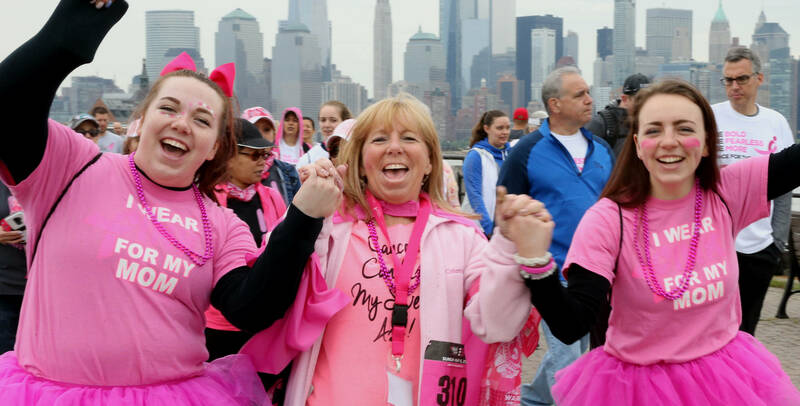 Join us for the 2019 Komen North Jersey Race for the Cure, locally presented by ShopRite. WABC-TV Eyewitness News reporter Anthony Johnson will be the official MC for this family-friendly Race Day that includes a 5K fun walk, USATF-timed 5K run, wellness village, Kids for the Cure activitiesand more. Survivors and Forever Fighters (those with Stage IV/metastatic breast cancer) are the focus, with an exclusive Survivor/VIP Tent hosted by Local Survivor Sponsor RWJBarnabas Health (with breakfast compliments of ShopRite), Survivor Procession and Ceremony and more! There will be exciting entertainment and activities to keep the whole family engaged. Join the fight. Save lives. Register now and help us get closer to a world without breast cancer. 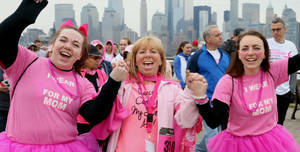 For information or to register, visit www.KomenNorthJersey.org/race, or call 908-277-2904. The 2019 Susan G. Komen North Jersey Race for the Cure is generously sponsored by Local Presenting Sponsor ShopRite; Platinum Sponsors TAPinto and Newport Centre, Local Survivor Sponsor RWJBarnabas Health; Transportation Sponsor NY Waterway; Gold Sponsors BERGEN Magazine, Morris/Essex Health & Life, and Outfront Media; Silver Sponsors Atlantic Health System, Horizon Blue Cross Blue Shield of New Jersey, and Jersey’s Best Magazine; and Bronze Sponsors BD, CYACYL, Mack-Cali and Novartis.